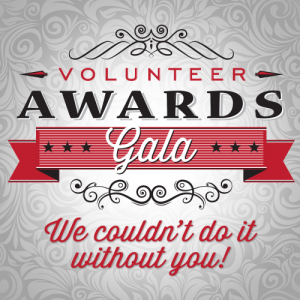 The nominees for 2017’s Volunteer Awards Gala have been announced. Read the nominees here. It’s time for our annual celebration to honor all the volunteers that make our work possible. Make your reservations by clicking here, or call the Box Office at 785-827-3033. Please RSVP by August 2nd. Copyright © 2018 Salina Community Theatre. All Rights Reserved.